Well-known Ukrainian quartet will present a new original music, the release of which has already been scheduled for next year. 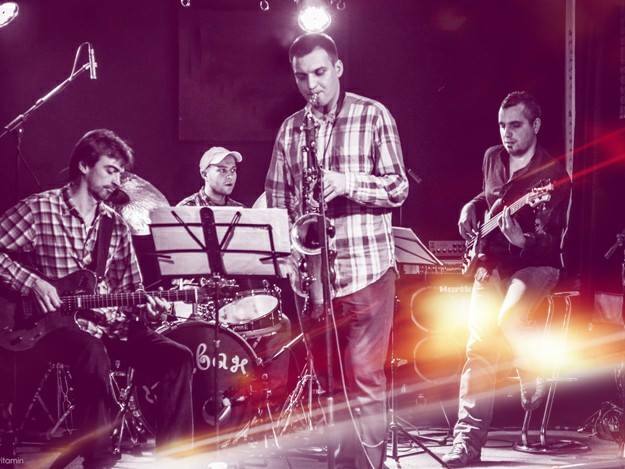 It is a fresh contemporary jazz with wide & soft lyrical sound. Previous debut CD “FLOW”, released in 2014, was praised by critics and music journalists in Ukraine and abroad.